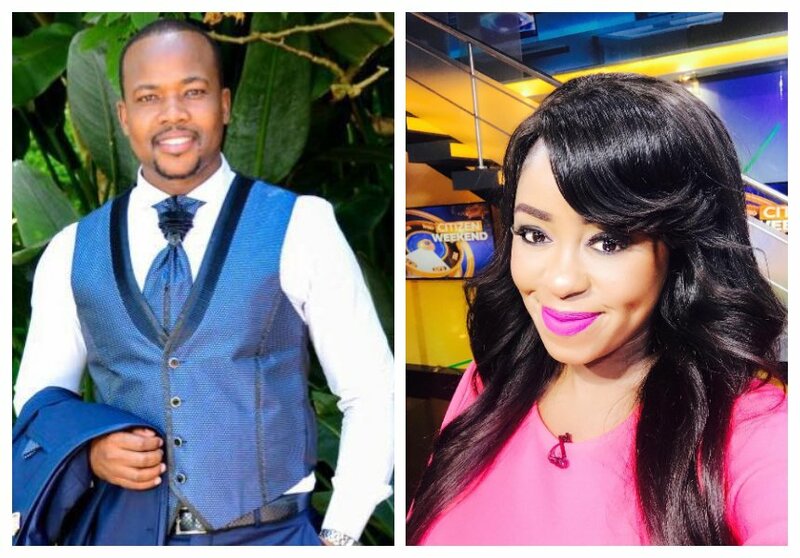 Lillian Muli is completely smitten with a handsome Nairobi lawmaker. The Citizen TV anchor opened up about her crush in a recent interview. Langata constituency elected the most handsome MP in the August House – at least ladies claim so. Nixon Kiprotich Korir was the reason why mafisilets forgot all about Chilobae. Apparently Lillian Muli is among ladies who salivate after Nixon Korir. The Citizen TV anchor does not hide her admiration for the Langata lawmaker. Lillian asserted that Nixon is hot from his dressing to his speech during an interview on Viusasa. Hope her statement won’t bring her trouble with her baby daddy! “It has to be Korir, Langata MP. I mean he is hot from his dressing to his speech. 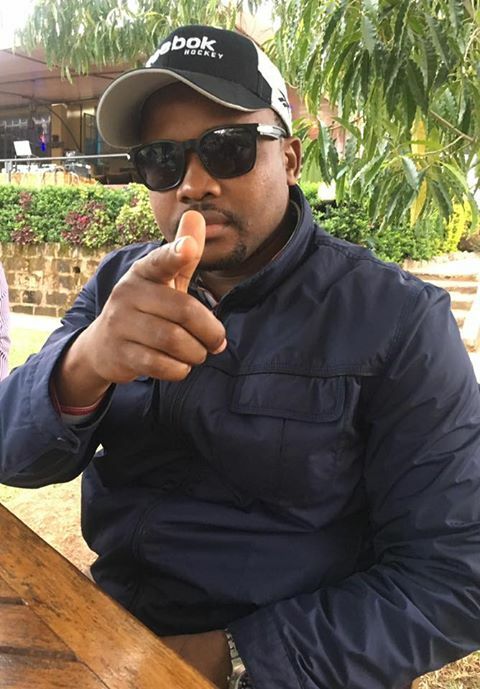 Nixon Korir…” said Lillian Muli when asked about who was the hottest politician in the 12th Parliament.